There is so much to be said about fish, particularly when it comes to the Mediterranean diet. 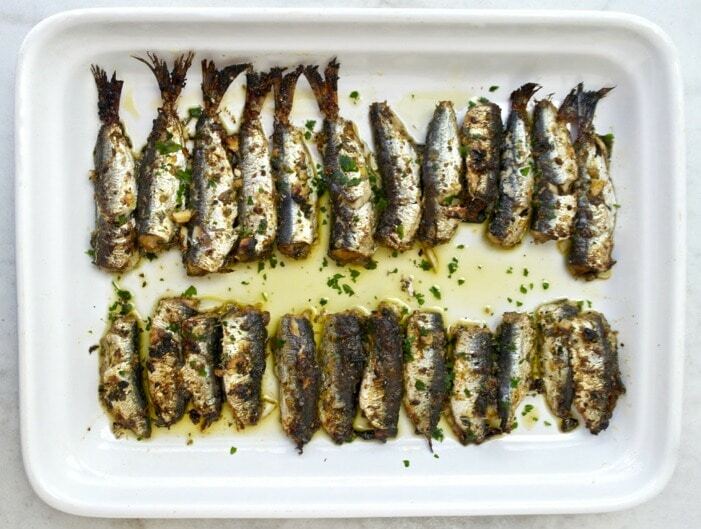 Greeks traditionally consumed the small, cheap fish: sardines and anchovies that also happen to be rich in omega-3 fatty acids and vitamin D.
Typically, sardines are consumed grilled and very often they are cured. Nowadays even in Greece, they are considered a second choice fish, a poor man’s fish, which is unfortunate as they are so rich nutritionally. Fortunately, it looks like they are coming back again, in fact sardines have been noted as a top food trend in 2017 according to the communication firm Sterling-Rice Group. And they should be: nutritious, tasty, great as a protein rich snack but also a main meal. For the longest time I avoided making fish at home, but once you get the hang of it, fish can become a regular dish in your home. In Greece we usually eat whole fish, not that much fillets. We want to see the fish. You can read here more about fish consumption in Greece. When choosing sardines they should have a mild fish/sea smell, bright eyes and shiny and elastic skin. You should plan on cooking them within 1-2 days of buying them. Ideally, you want the fish to be cleaned before you buy it, basically you want them to remove the intestines. Here they also removed the head and then I also removed the bones on some of them for the kids, although that is not necessary for small sardines. If you need to clean them on your own click here for a brief video on how to clean sardines. I found it was the simplest one although it is in German, but you do not need have the sound on, it is fairly clear. For larger sardines you can check out this video by Jamie Oliver. 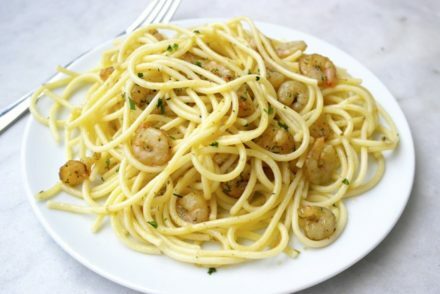 The important thing is that you want to make sure you remove the intestines -they can impart a bitter flavor when cooked. 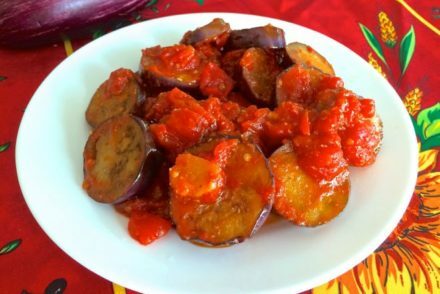 This particular recipe has become a favorite, it is simply delicious. I usually roast sardines or anchovies in the oven-sometimes with tomato, and always looking for new ideas. I was inspired by a recipe I saw in the Greek newspaper Kathimerini. 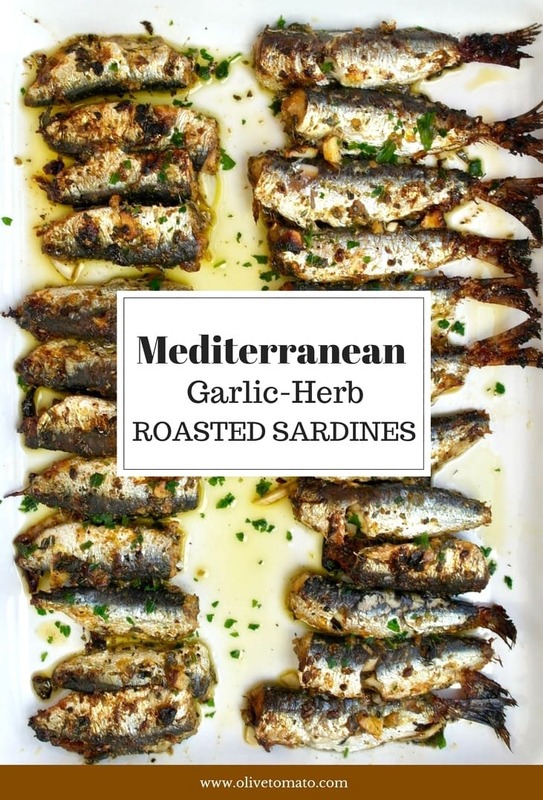 By dipping the sardines in this dressing and roasting at high heat, the sardines develop a tasty crust and you can practically eat them with your hands. If you are using small sardines, you can eat the whole fish including the bone. Now, fresh sardines can be difficult to find. 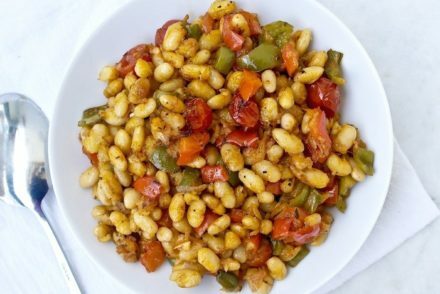 In Greece they are common and cheap (5 euros per kilo, about 3 dollars per pound), so if you are not able to find fresh, I believe this recipe could work with canned sardines, just make sure you get plain ones (no spices). Preheat oven at 430 F (220 C) with the fan on. In a large bowl mix all the ingredients except the fresh parsley and the sardines. Add the sardines in the bowl and mix gently so that all the sardines are coated. Grease a pan (or cooking dish) with some olive oil and place the sardines so that they are all in one layer, drizzle any leftover dressing on the fish. Roast for 15-17 minutes a bit more if they are larger sardines. Remove, sprinkle with fresh parsley and a squeeze of lemon. 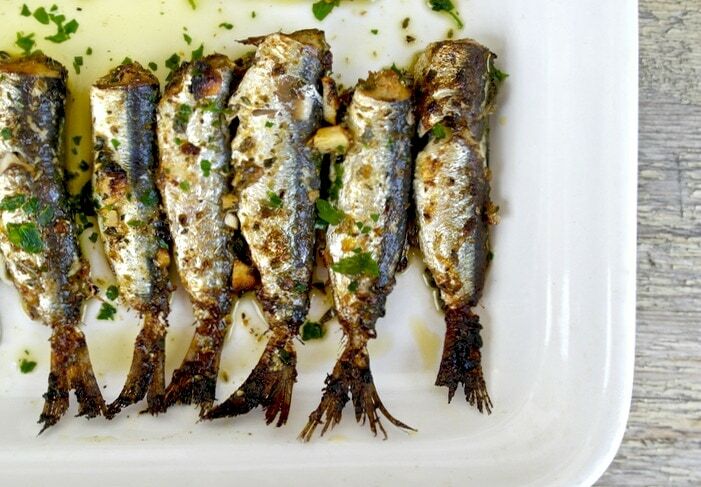 Can you use canned sardines for this recipe? Hi Natasha, It should work, as I mention in the post make sure you use plain sardines without spices. This is also wonderful for Type 2 diabetes.